Private country home with 22.9+/- acres of land. 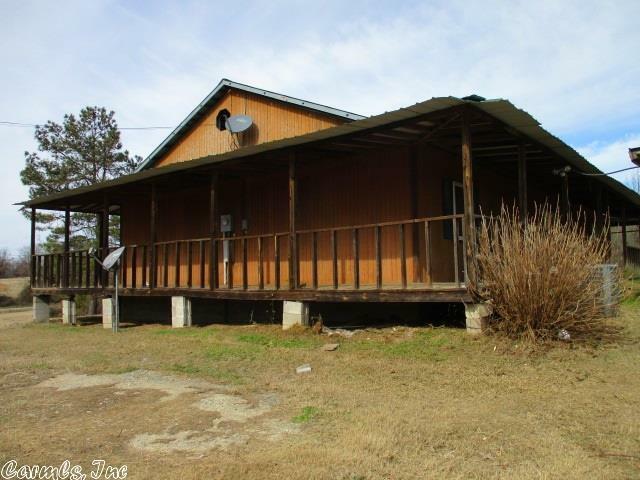 Take a look at this 3 bedroom and 2 bath country home. Would make a nice private retreat or great mini farm. Lots of potential!